Our vision at Immanuel Baptist Church is to be a MULTI ethnic, MULTI generational, MULTI socio-economic Gospel community that MULTIplies and makes disciples through CONNECT GROW SERVE. Our discipleship strategy includes 2 places to CONNECT – The Sunday Morning Worship Service AND Life Groups. Life Groups are our small group Bible studies that meet weekly on Sunday evenings. Life Groups are a great place to connect with others, build strong relationships, and study the Bible together as you journey through life. Because these are small groups, each group is limited to 12 members. Life Groups meet from 5:00-6:15 every Sunday evening at Immanuel Baptist Church. Have children or youth? There is something for the whole family! While adults are in Life Groups there will also be youth and children activities! Make sure you CONNECT by attending Sunday Morning Worship AND by joining one of our Life Groups. The Huddleston’s have been married for 34 years and have one daughter, Michelle (who will be getting married in December). Gary worked for Southern States in the feed division before becoming the Director of Feed Manufacturing and Regulatory Affairs for the American Feed Industry Association. Teresa is the branch manager for Limestone Bank in Glasgow. They enjoy spending time on the lake when time permits. 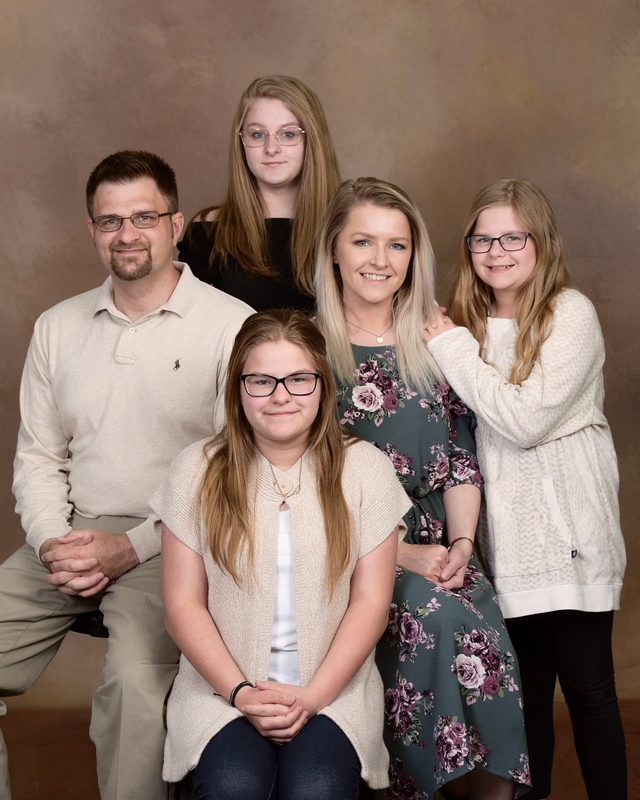 Chuck and April have been married 19 years and have three children, Cody (24), Wyatt (17), and Hope (7). Chuck works at Akebono Brake where he has been for almost 21 years and April works in the media center at Barren County Middle School. 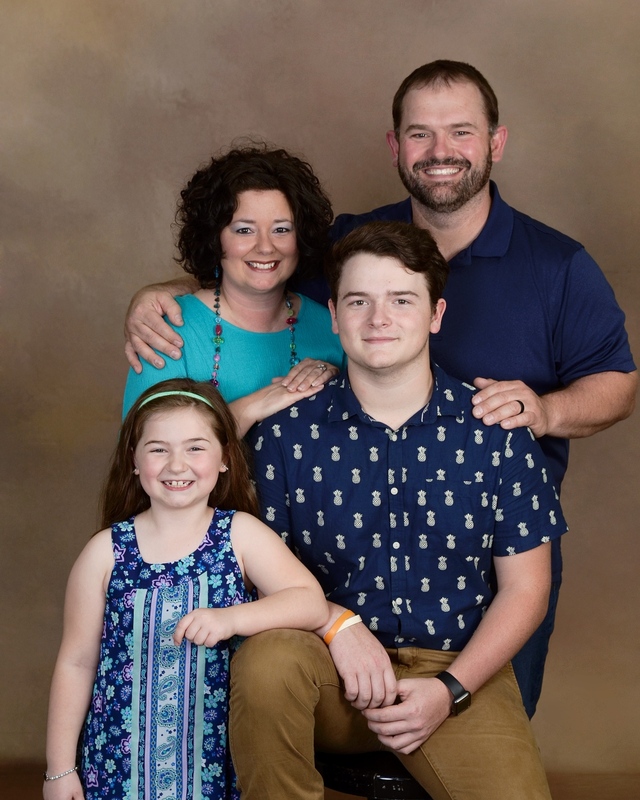 Chuck and April have been actively involved at IBC for over 4 years and they love being with their church family and are excited to be leading an IBC Life Group. Justin has been on staff at IBC since 2015 where he leads worship and works in various ministries throughout Immanuel. As part of a partnership with the Kentucky Baptist Convention and the WKU BCM, Justin serves as the Campus Missionary Leader for the WKU Glasgow Campus. Justin is finishing up his Bachelor’s Degree in Worship and Pastoral Studies from Boyce College in Louisville and loves writing and performing music. The college and career class is specifically for those who have just graduated high school on up through their 20’s (or even early 30’s). The Miller’s have been married for 46 years and have 4 children, 6 grandchildren and 3 more on the way! 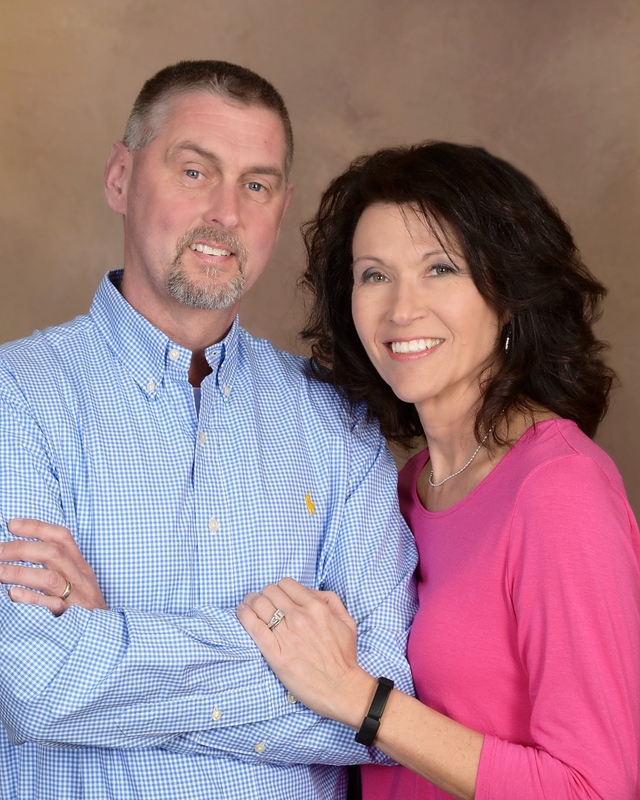 Mike is a physical therapist with his eyes on retirement and Betty is a former elementary school teacher. Mike and Betty have been Christians most of their lives and are very active at IBC and have a passion for Life Groups. Sandy has been actively involved at IBC for many years where she teaches Sunday School, sings on the praise team, and serves in many other ways. She has been a Christian for 37 years. Sandy has one son, Harley, who is 22 and is preparing to go to the mission field once he graduates in December from WKU. She has worked for over 30 years in public service providing case management and crisis assistance. Sandy has a passion for women’s ministry and hopes this Life Group is a place for women from all seasons of life to connect, grow, and serve. Regardless of your age, marital status (single, divorced, widowed, married), or if you have small kids, grown kids, or no kids – this is a group for you. Gary and Sharon have been married for 42 year. They have two adult sons and 2 grandchildren. Gary spent 32 years at RR Donnelley and now works at Barren County Middle School. Sharon has been the financial secretary for 38 years at E.B. Terry and Highland Elementary. 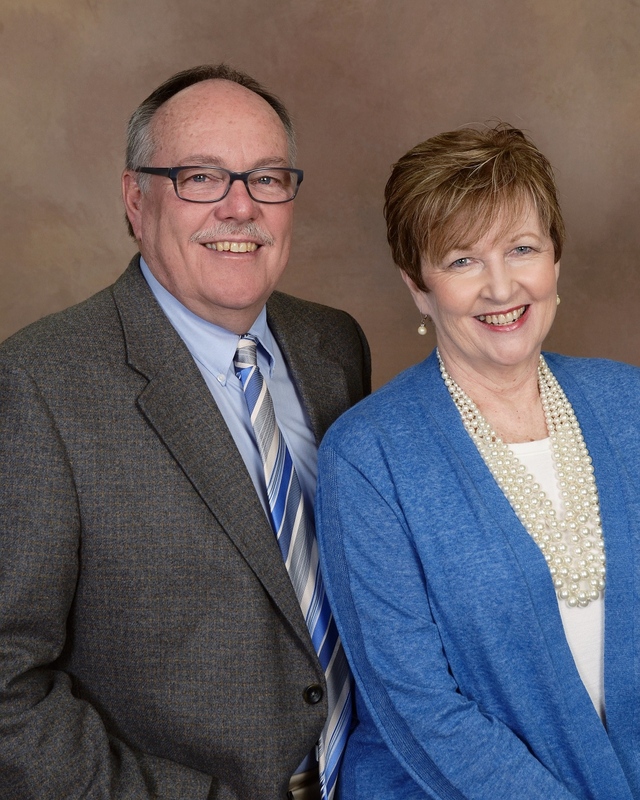 The Gardner’s have been at IBC since it began in 1988 and have served in a variety of ministries over the years. Joshua and Kacie have been married for 14 years. They have 3 daughters – Lauren (14), Natalie (12), and Abby (11). Joshua is self-employed and has a passion for theology, education, and discipleship. Kacie has worked in the customer service and mechanical design industry for close to 14 years. She has a passion for women’s ministry and evangelism. Jeremy and Cara have been at IBC since October. They have been married since 2010 and have one daughter, Lizzy. Jeremy has been in pastoral ministry for 12 years and also has a background in foster care, which is how God brought Lizzy into their lives. Cara is a former special Education Teacher and is currently the Program Manager and a Behavior Therapist for EICS in Leitchfield, which is a clinic providing services to children with special needs. Kent and Ava have been married for 23 years. The Keen’s have 3 children, Lauren, Adam, and Becca and three grandchildren Hunter, Adlee & Katie. Kent has been in law enforcement for 27 years is currently the Sheriff of Barren County and Ava is a retired school teacher where she taught in the Glasgow School District for 27 years. The Keens have been at IBC for over 20 years. They enjoy the outdoors and traveling. Life Groups are so important at IBC we have leaders on standby ready to launch a new group if our groups reach capacity.